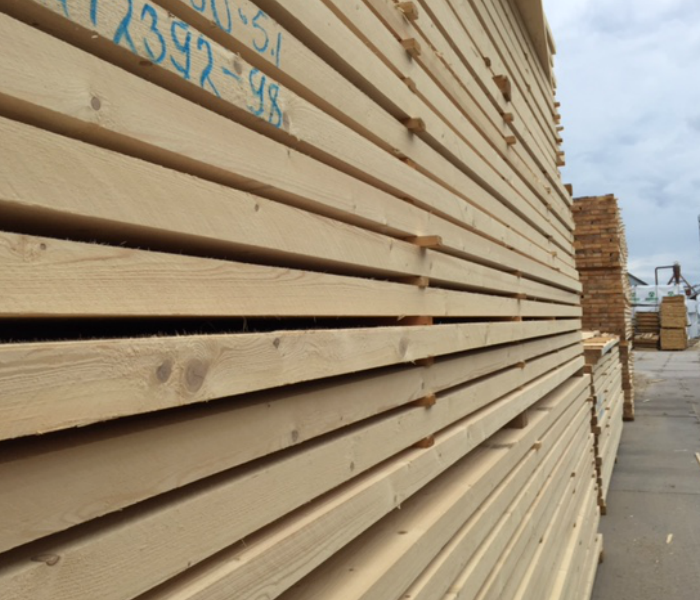 GPP sources Russian sawn timber from mills located in the Vologda region, Northwest Russia. Russian softwood timber is slow grown in cold temperatures to produce a strong and dense product ideal for use in construction and furniture manufacturing. Harvested from FSC certified raw material to produce high quality standard sawn goods from spruce and pine logs. Available in Russian Whitewood and Redwood.